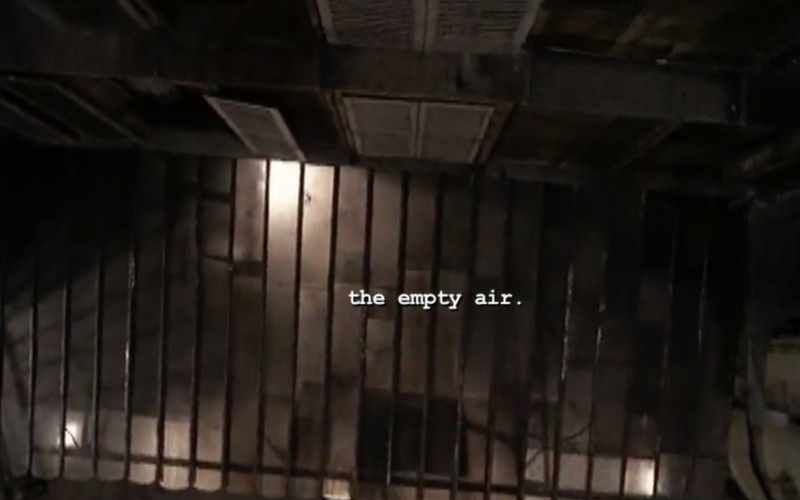 Based upon the performance-installation-project 26 Letters to Deleuze which was presented at EMPAC/Troy, New York in spring 2014, this video essay is a condensed and reworked version of the video material presented on stage. 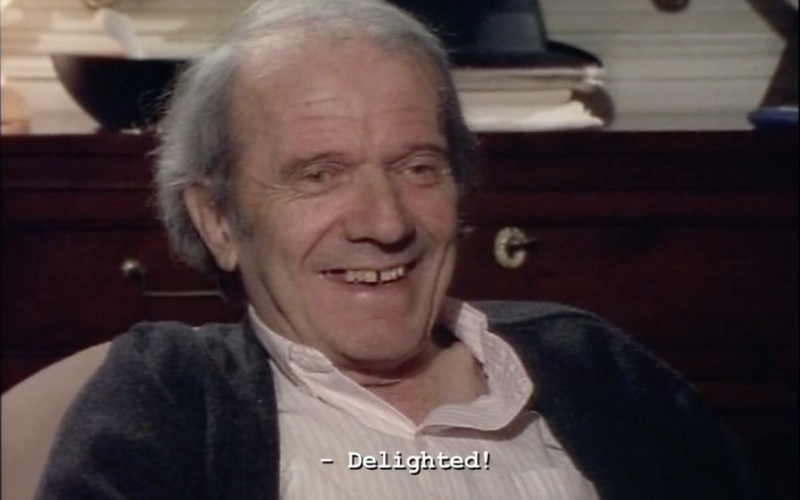 In three long sessions in winter 1988 and spring 1989 philosopher Gilles Deleuze, sitting in his study room, faced up questions of Claire Parnet with her film crew. The principle was as simple as sophisticated. The topics he was confronted with followed the letters of the alphabet – from ‚A as in Animal’ to ‚Z as in Zigzag’. 26 letters in which Deleuze revisited and reformulated a variety of his philosophical concepts. To avoid zig-zagging in his discourse, Deleuze received the list of topics beforehand and thus worked assiduously on the answers he then extemporized during the recordings. It’s the arbitrary form of the alphabet and Deleuze’s way of talking that makes the Abécédaire so fascinating for me: Deleuze offers an incredible generous, enlightening, witty, and, yes, instructive insight in his philosophical oeuvre, and despite the alleged formality of the alphabetical order Deleuze does philosophy-on-the-go from A to Z for a total of 7,5 hours. I would have wished to sit next to him, to smuggle myself into this room to look him over the shoulders, to place myself inbetween Claire Parnet and him, roam around in Deleuze’s study room where they talkm and try to take notes or to hum a tune. Maybe the filmic inserts, the discursive captions, the puns I put in between the statements of Deleuze are my way of getting close to him. It is as if I am opening a window to the world, giving way to my point of view on his world, becoming a mute spectator-interviewer who is too late asking questions. A futile thought of mine, somehow totally inappropriate, but well…: „The artist tears percepts out of perceptions,“ as Deleuze says in I as in Idea. Sometimes tearing out equals smuggling in something else in between. And this is the idea of me paring down Deleuze’s seven-and-half hours of dialogue to a 85 min found-footage flick. This project in becoming (yes, I haven’t used each letter of the Abécédaire, I rather selected concepts I felt most familiar with in and for my own artistic practice) is addressed to Deleuze without address. My letters to Deleuze are rather directed towards him, into his direction, visual post-cards everyone can read. Dear Gilles…. The work has been presented at the International Conference on Deleuze and Artistic Research DARE 2015 (November 9 – 11), organized by the Orpheus Instituut. Other screening on March 5th, 2016, at cultural factory Fabrica Braço de Prata in Lisbon!